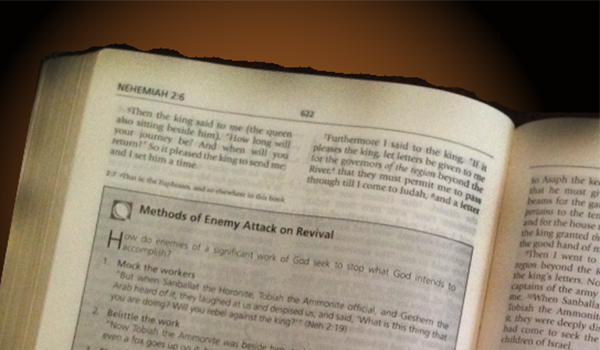 The Revival Study Bible, 10 years in the making, is no small accomplishment. The many years of labor and research produced what is arguably one of the most anointed revival tools of our generation. 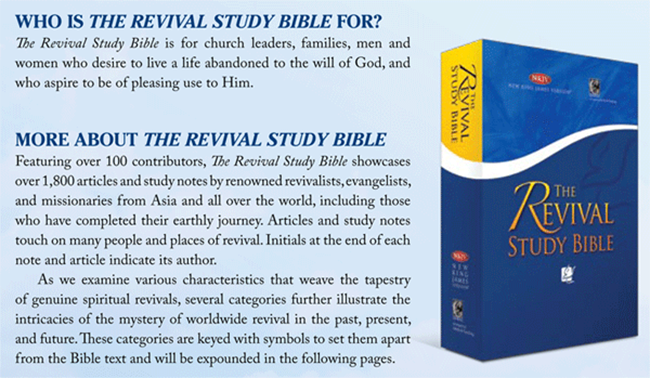 With the help of general editors Tamara Winslow and Steve Hill, who are not only great friends of Winkie’s but also fellow laborers in the Kingdom, as well as hundreds of other contributors and workers, the Revival Study Bible was finally completed and and sent to press. Click the “Donate” button below to order today! *Thank you for your donation of $100 or more. *Tax-deductible donations are processed through Ministry of Helps, a subsidiary of Gates of Life, a 501(c)3 corporation.